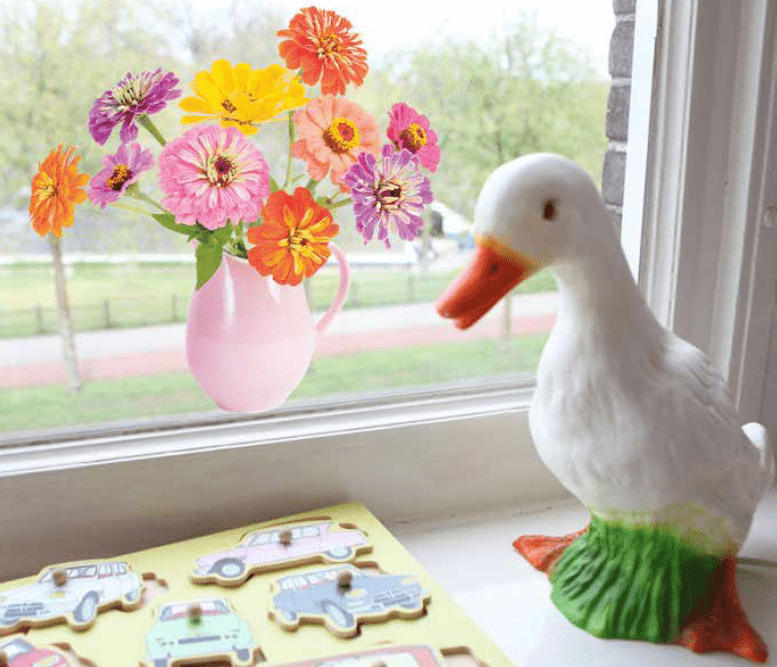 This Flat Flowers design window decoration by Suseela Gorter will brighten up your house in a simple manner. The window stickers are available in various patterns and colours. 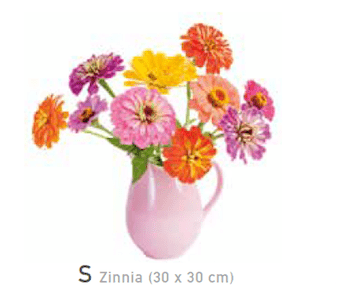 Flat Flowers window stickers are statically adhesive, making it easy to reattach them.